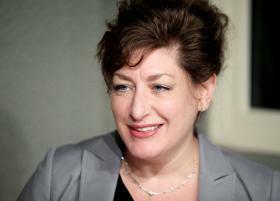 UConn President Susan Herbst has announced she will step down after the 2018-19 academic year. Herbst, who has led the state's flagship university since 2011, did not give a reason for her decision in a message to the university community, only saying she felt it was the "right time for a change." Herbst, UConn's 15th president, is the first woman to hold the job since the school was founded in 1881. 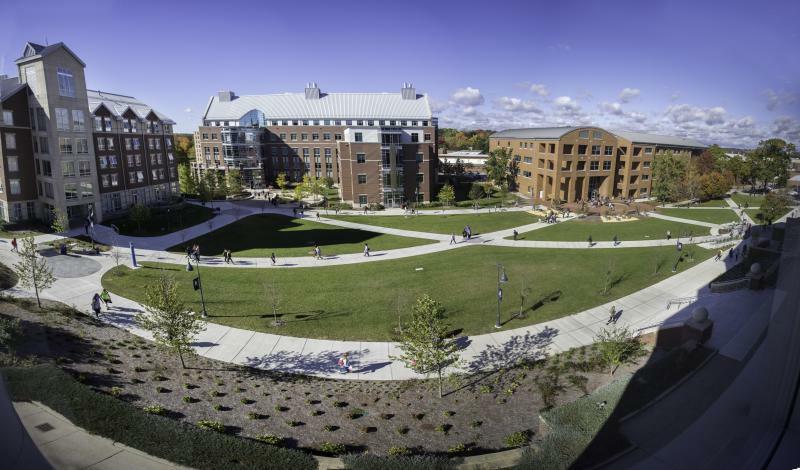 Her tenure has included major investment in capital improvements at the school, including the $1.5 billion Next Generation UConn and $864 million Bioscience Connecticut initiatives, which funded major construction on the school's campuses and at UConn Health. Herbst says she plans to return to the classroom as a professor of political science at UConn's Stamford campus. 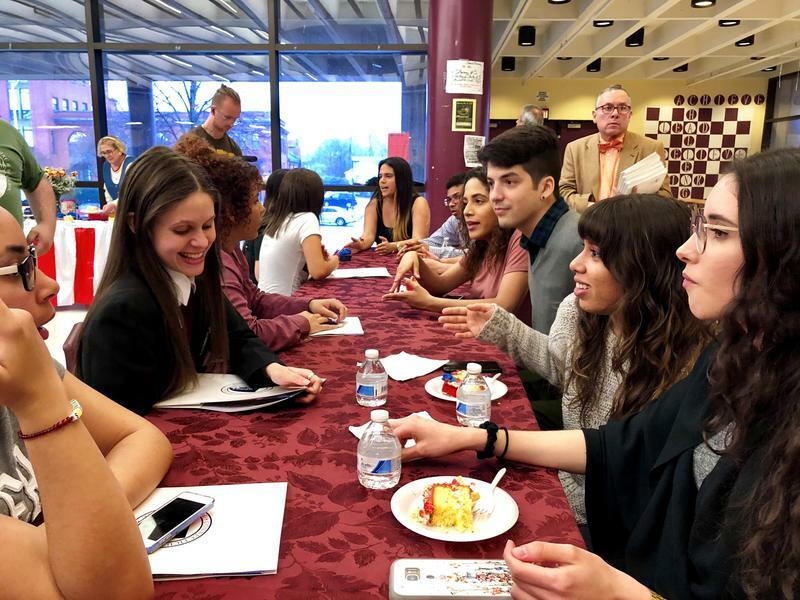 Professors in the state university system say their voices aren't being heard, and they want more input as the college system deals with a growing budget deficit. 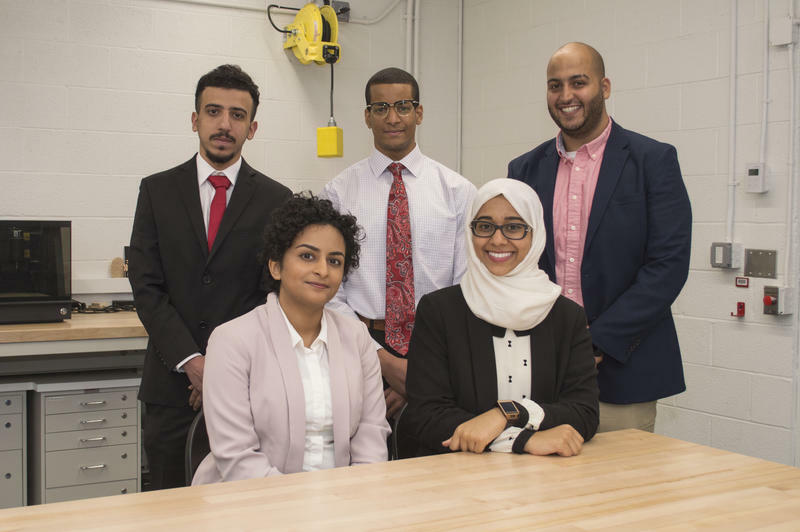 Five engineering students from the University of New Haven unveiled their senior project -- a gun lock that works with a smartphone.